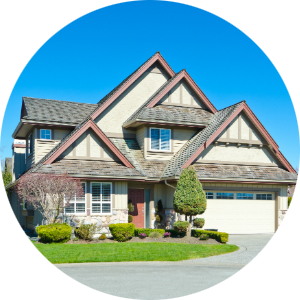 Get a no-pressure in-home evaluation! 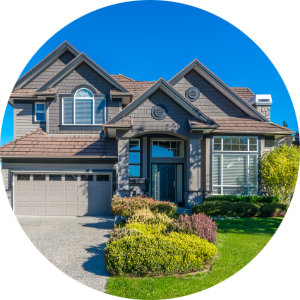 All of our Listings Feature 3D Virtual Tours and are marketed to international buyers! 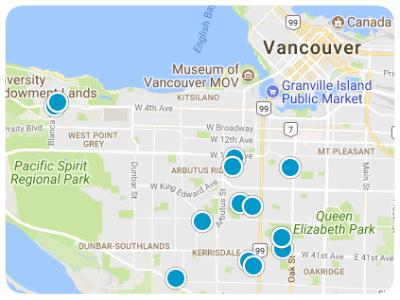 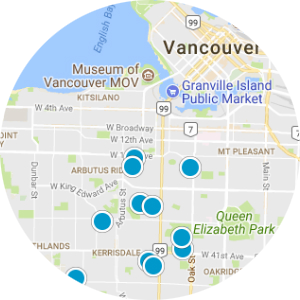 Welcome to the fastest Vancouver BC Real Estate Site on the web! 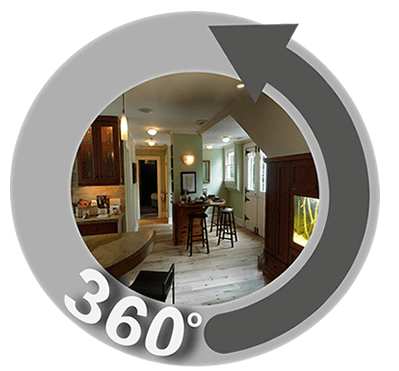 All of our Listings Feature 3D Virtual Tours!